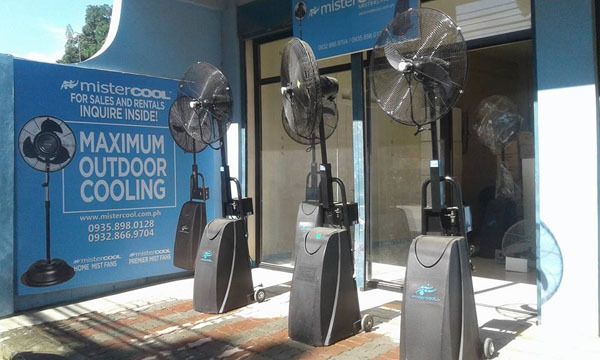 From beating the summer heat to fighting the rainy humidity, Mistercool can help you keep your cool season to season. 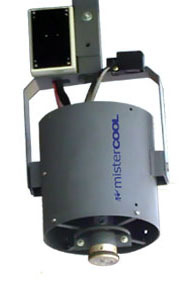 Keep your cool season to season with the Mistercool Misting and Industrial Fans. 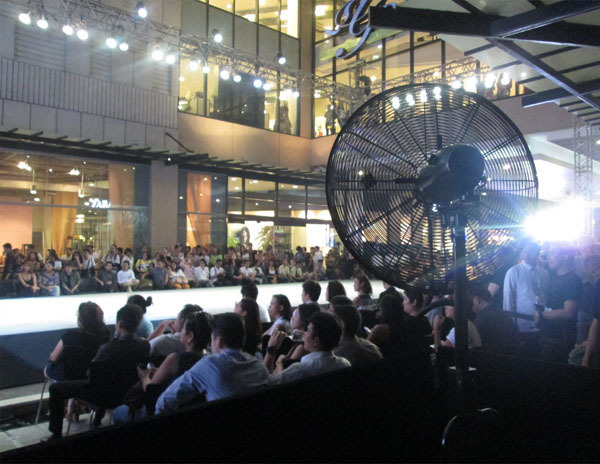 An effective semi-indoor or semi-outdoor cooling system against this extreme heat. 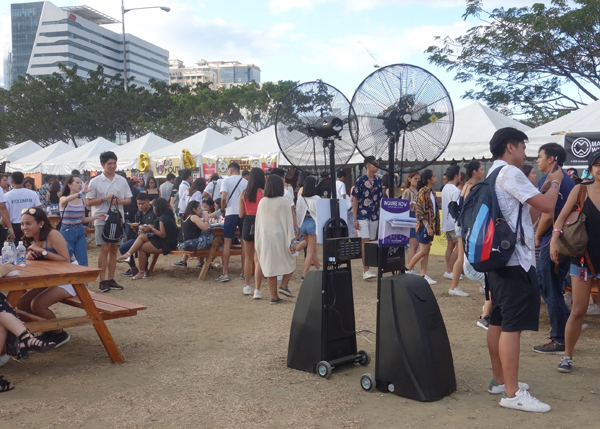 Our misting fan uses flash evaporation to cool the air. When clouds of mist is released, it quickly evaporates into gas resulting to cooler surroundings. 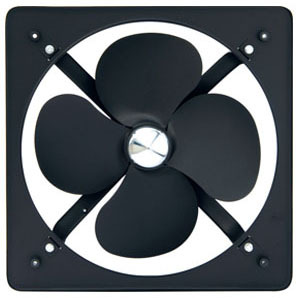 This mist fan is perfect for areas such as al fresco spots, outdoor gardens, and outdoor events. 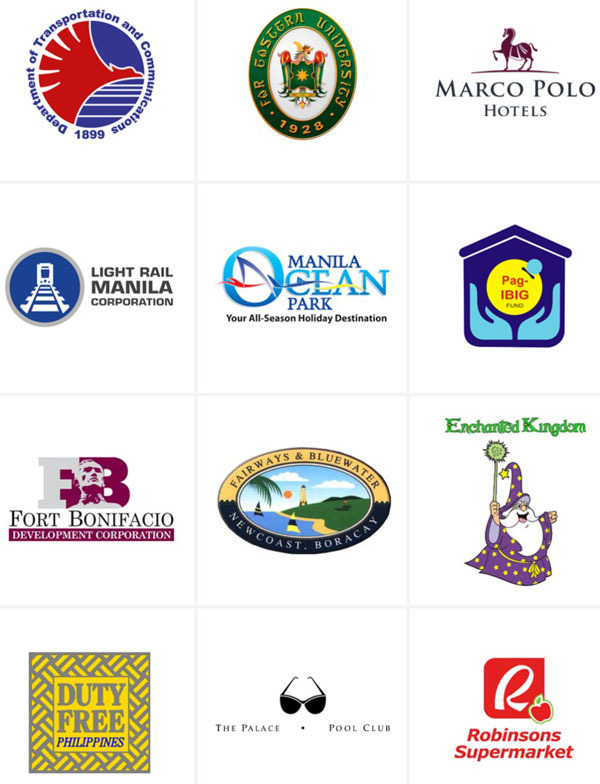 They are also available for rentals. The unit is designed to cool semi-indoor areas such as patios and gardens. It produces very fine mist, and its compact design makes it easy to move around every corner of your home. Our big industrial fans are powerful yet economical with a high air output that drives out warm air. 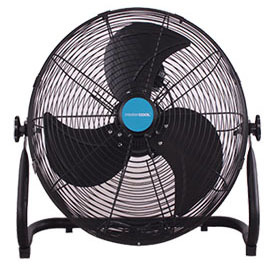 Our big fans are excellent in keeping indoor and outdoor areas significantly cooler. 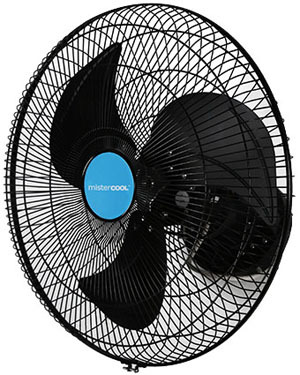 These fans are perfect for areas such as factories and warehouses, beach areas, and more. Our big industrial wall fans are powerful yet economical with a high air output that drives out warm air. Our big industrial wall fans are excellent in keeping indoor and outdoor areas, such as factories & warehouses, beach and pool areas, significantly cooler. 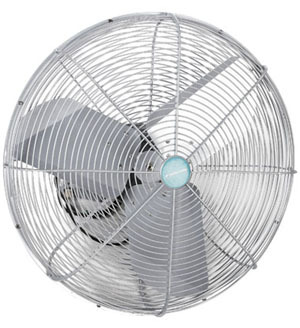 Our All Weather Industrial Fans are made of tough welded steel. This makes the fan most suitable for areas where regular fans cannot be installed, as they cannot withstand rain, dust, and many more. The Orbit Fans are able to cool indoor and outdoor areas that need ceiling cooling. 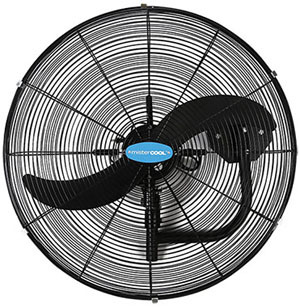 The unit is powerful with a strong air volume and operates on low noise. The Orbit Fans are most suitable to cool areas that need ceiling cooling, such as classrooms and churches. 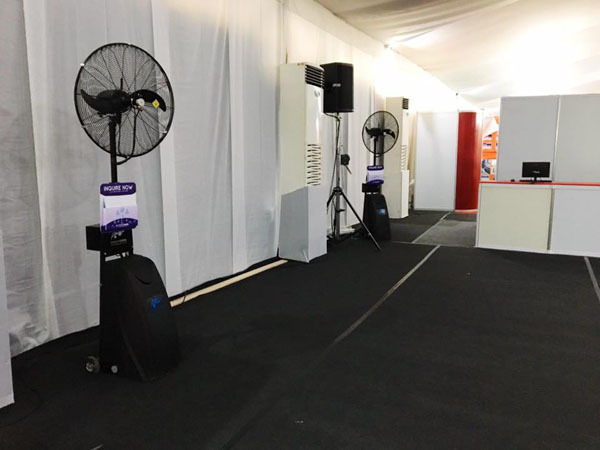 Our floor fan produces a very powerful air flow, as it is made with efficient aluminium blades and a motor that has a built-in overload protection for safe use. Durable and easily functional, our floor fans have a stylish appearance that can easily blend with any interior. With three speeds built-in, the floor fan can be easily used at your convenience, whatever the need. 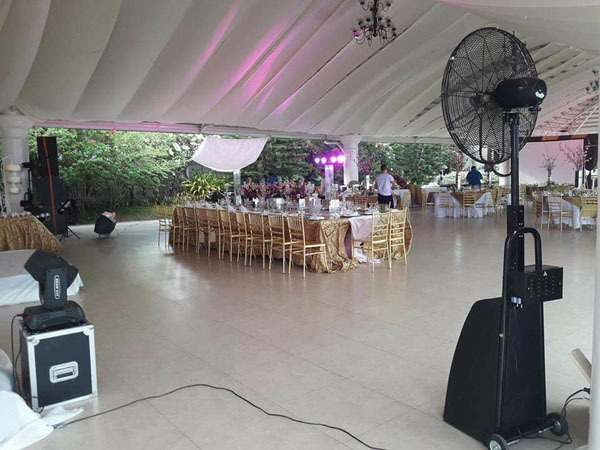 The Mistercool Exhaust Fans are most suitable for areas that need a diverse area of industrial and commercial ventilation applications, such as ventilation in commercial areas such as restaurants, offices, hotels, amusement parks, and more. 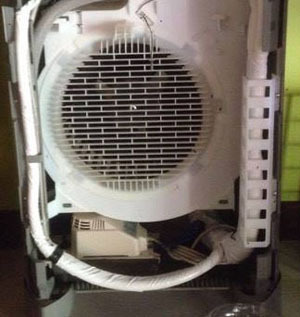 Avoid the leaks from your air conditioner, and avoid the hassle of installing those drain pipes! The Mistercool Coolflo Air Conditioner Drain Pump is dedicated to keeping your air conditioner functioning properly. The Coolflo Air Conditioner Drain Pump is installed with the AC, so you can avoid the hassle of installing those drain pipes. The pump redirects the water condensate accumulated to any area you wish. 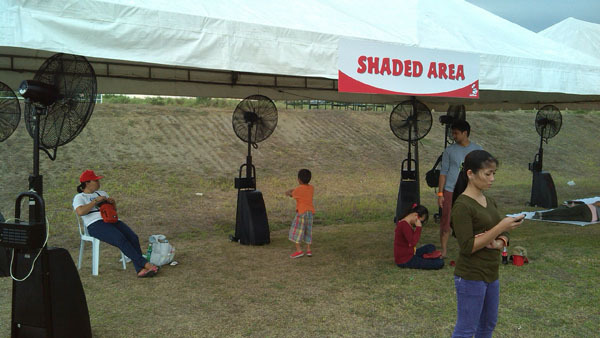 This new compact and sleek outdoor cooling system delivers excellent cooling to keep you cool under the sun. With the use of flash evaporation, the Baby Mist releases ultra fine mist that complements cooling for commercial, industrial, and agricultural use.